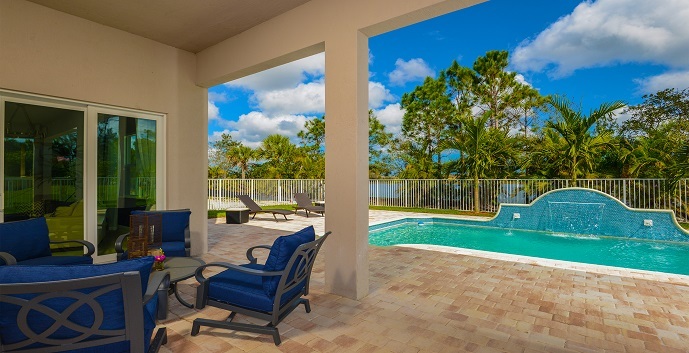 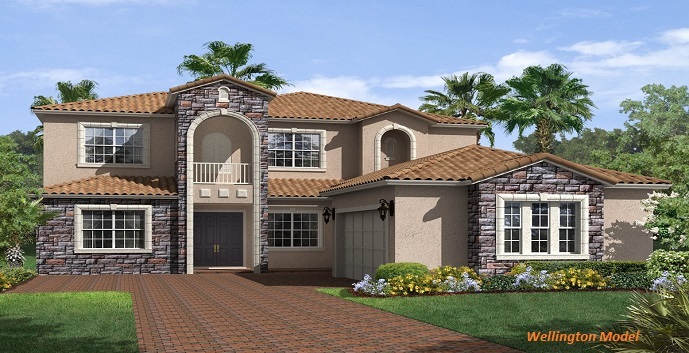 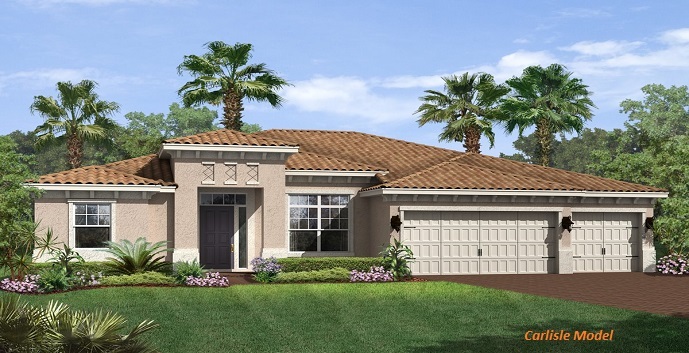 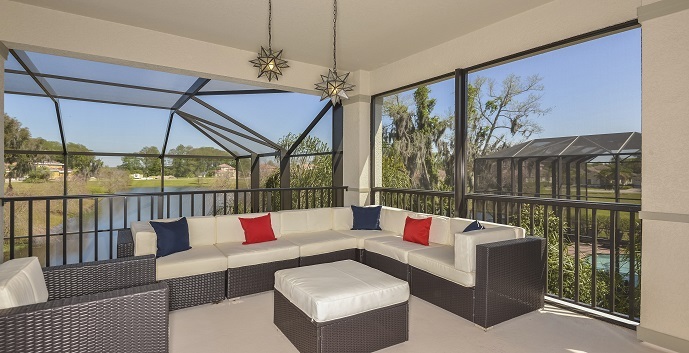 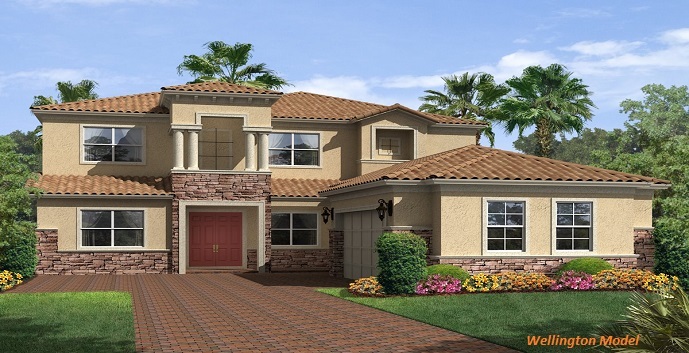 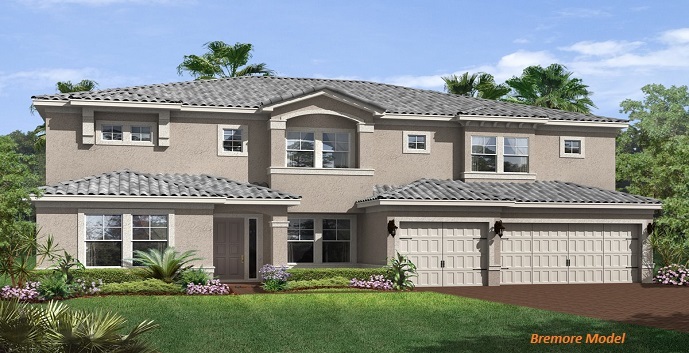 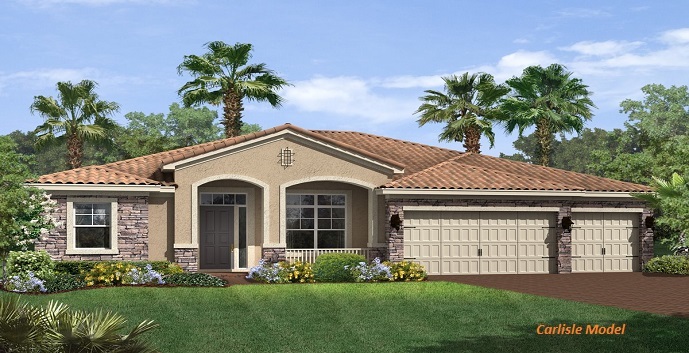 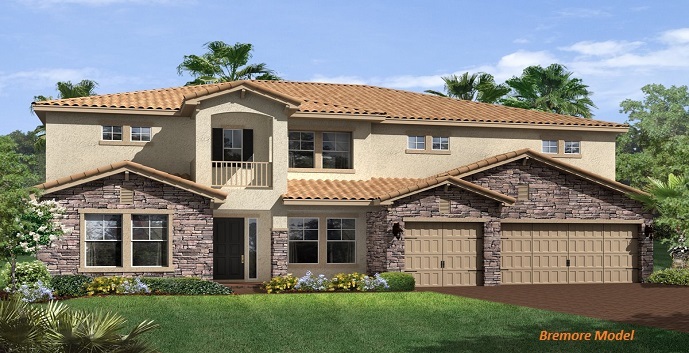 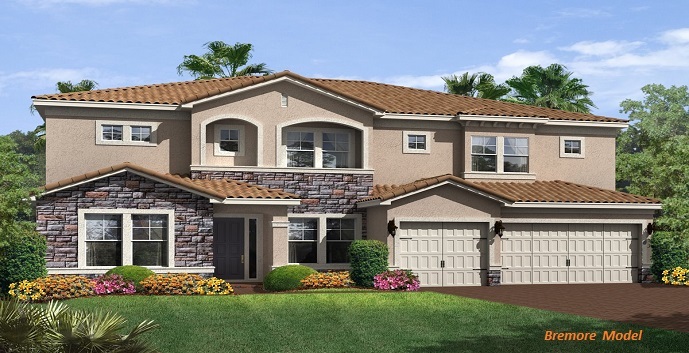 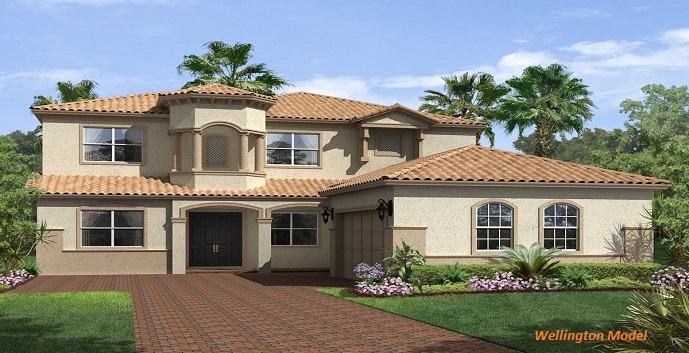 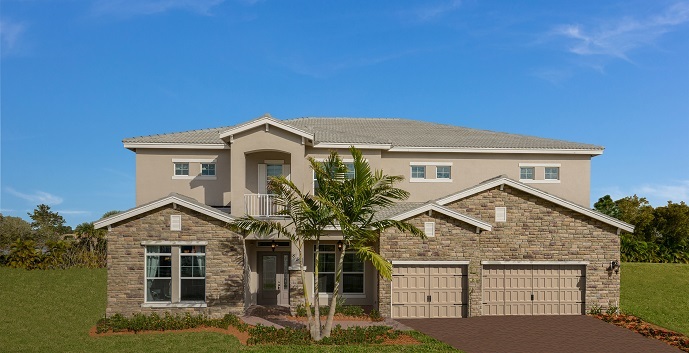 Montclaire Estates offer 3 single family home model designs. 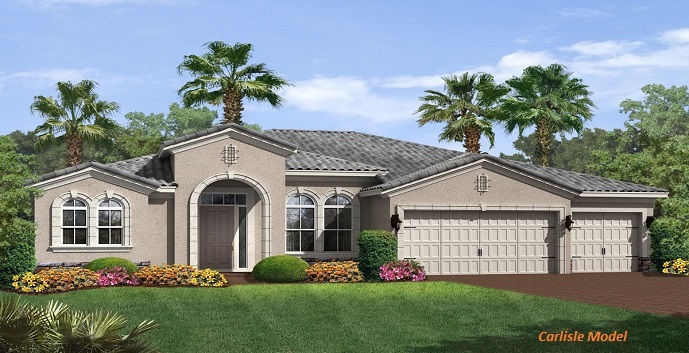 Bremore - 2 story, 5 bedrooms, 4 and 1/2 bathrooms, foyer, covered porch, family room, living room, dining room, home office, laundry room, kitchen - breakfast area and 3 car garage. 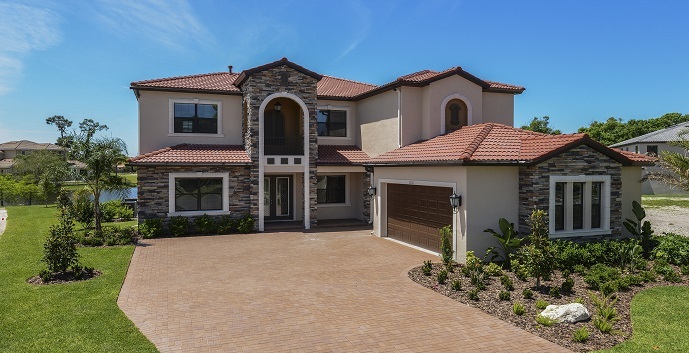 Optional home office or 5th bedroom, optional master suite balcony, optional activity room and optional activity room balcony. 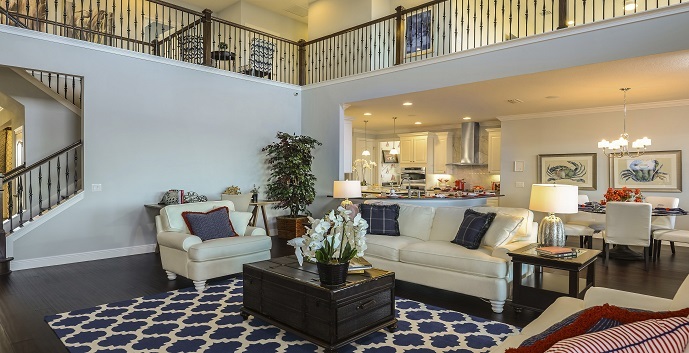 4757 square feet.